Every now and then there is a film that graces our screens that is just unquestionably “high concept”. You know the films I’m talking about: those odd projects that come out of left-field with a central premise that presents an oddly specific set of elements and often requires a certain suspension of disbelief to really get into. These movies often sacrifice character development and interaction to service the central premise of the film. Colossal is largely one of those films. If you thought Jurassic Park had too many dinosaurs and Godzilla wasn’t realistic enough then stop reading here. For everyone else: let’s talk! 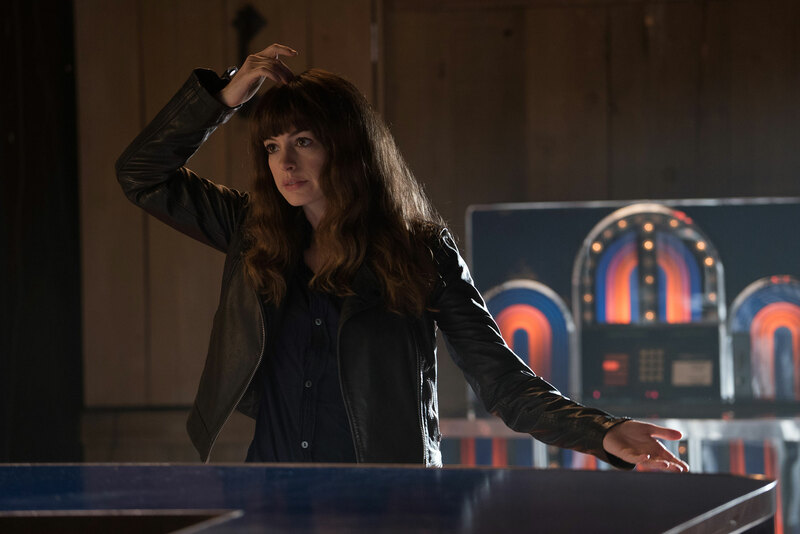 Colossal follows the story of Gloria (played by Anne Hathaway). Gloria is a bit of a mess. She is an alcoholic, out of a job and recently got booted by her boyfriend (with whom she was living). She returns to her hometown in a bid to try and sort out her life whilst being completely broke. 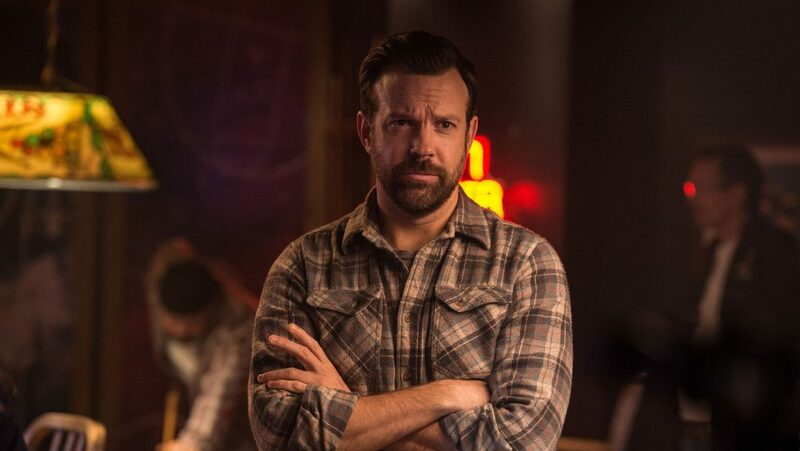 She runs into old childhood friend Oscar (played by Jason Sudeikis) who seems set to help her back onto her feet. So far the premise seems pretty straight-forward right? Well, here is that high-concept bit: as soon as Gloria returns to her hometown a strange monster also starts to appear in Seoul in Korea. And of course Gloria soon realises that she and the monster share a mysterious connection. That is all I will say about the plot. If you don’t know much about this film and this teaser sounds interesting, I suggest going to see it knowing as little as possible. That is probably one of the better elements of the film: it genuinely holds some surprises up its sleeve. This is in part thanks to the fact that the film has a genuinely novel concept to hang its hat on. The nature of the relationship between the monster in Seoul and our heroine holds some interesting questions and repercussions once the answer is revealed. In addition, there are some challenging and downright shocking character turns that very few would expect upon the first viewing. The film makes some bold choices with its characters and you might not end up feeling the way you think you might by the end of the film. The film also deals with relatively complex and dark subject matter under its veneer as a ‘comedy’. In essence, the film leverages the idea of monsters both as metaphor and realistic threat. Using this mechanism the film explores everything from abusive and toxic relationships, self-hate and addiction. But also running parallel to these themes, the film clearly has a bigger point to make about overcoming or succumbing to our problems through themes of atonement, self-love and forgiveness. The film clearly has a lot on its plate. And this is also the crux of the problem with the film. Earlier I mentioned that high concept films often sacrifice character progression or interaction in service of the premise of the film. In this regard Colossal seems to break the mould a bit. The film seeks to present a meaningful character journey for our heroine whilst still trying to explore the more fantastical elements of its plot. Although admirable and ambitious, this is also what causes the film to collapse in on itself to an extent. By the end credits neither of these aspects feel properly examined. And I suspect that it is this particular observation that makes the film feel as if it doesn’t quite realise its full potential. The individual ideas contained in the film are more interesting than the complete package. The fact that the film tries to have its cake and eat it on both a character and a conceptual front is what ultimately makes it feel lesser than it should have been. Character insights and revelations feel unearned in some aspects whilst the fantastical elements in the film feel like they could have been embellished. In addition, the film features some lazy mechanisms to tie together certain plot elements whilst trying to maintain its character/concept balancing act. I could spend a good deal of time extolling both the flaws and virtues of this film. The bottom line is that I think Colossal is probably worth your time. However, it is also a film where the flaws keep it from being ‘superb’ and I would proceed to place it squarely in the ‘pretty good’ category. Even though not explored to its full potential, both the central concept and the journey of the characters give the film some legs and presents a unique, if flawed, experience. I give this film a head scratch out of 10. 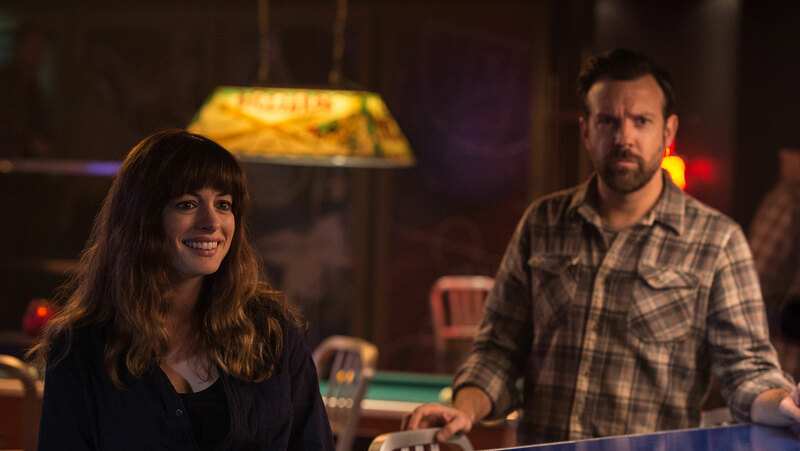 Colossal, directed by Nacho Vigalondo and starring Anne Hathaway and Jason Sudeikis, is in cinemas from 13 April 2018. 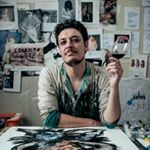 Emerging artist and lecturer working in South Africa. Interested in messes, horror, existentialism and the creative process. Ink is my spirit medium.